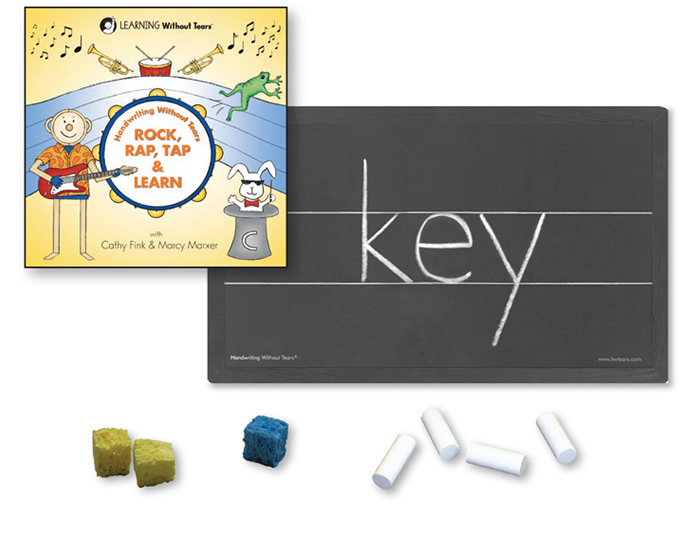 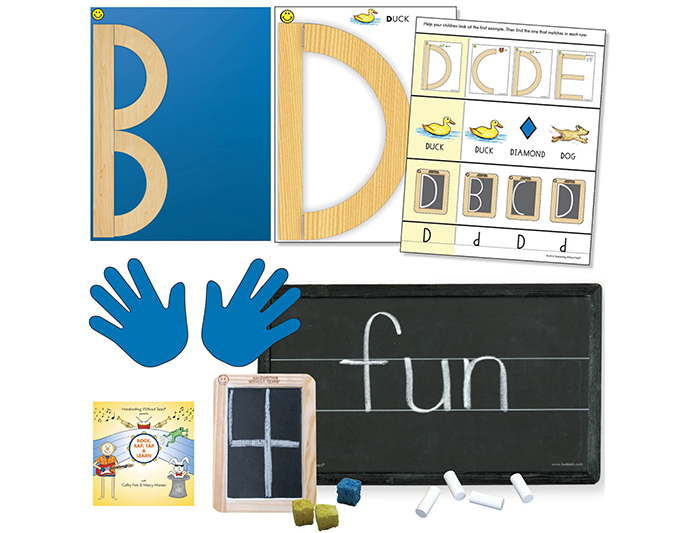 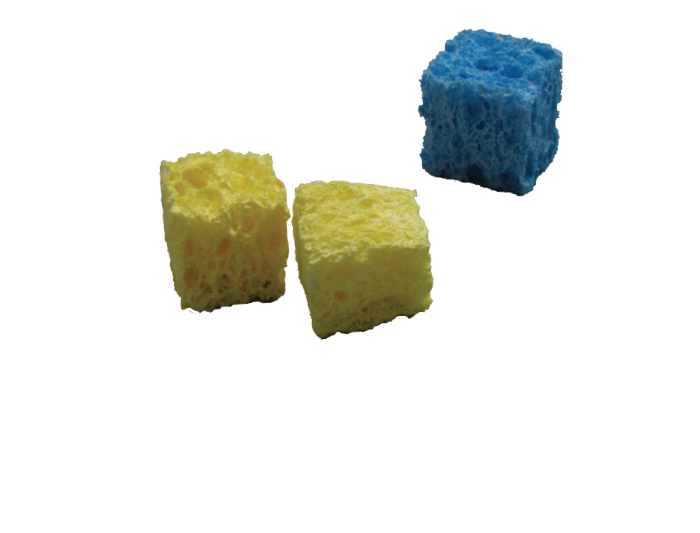 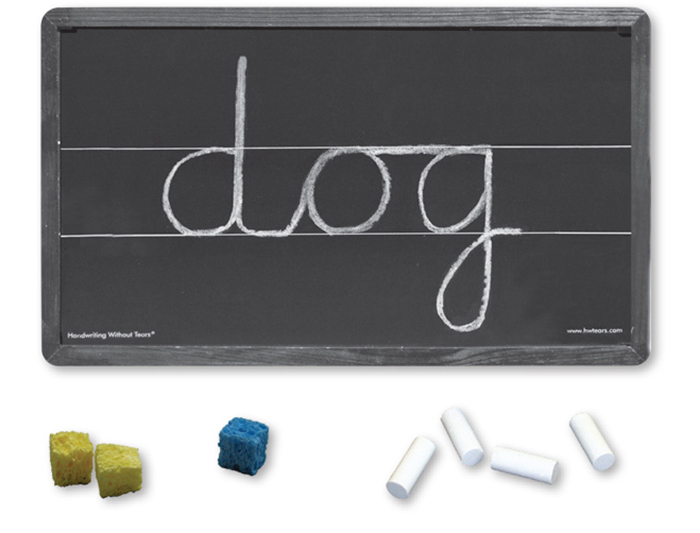 These soft chalk pieces make developing pincer grip and writing easy for little hands. 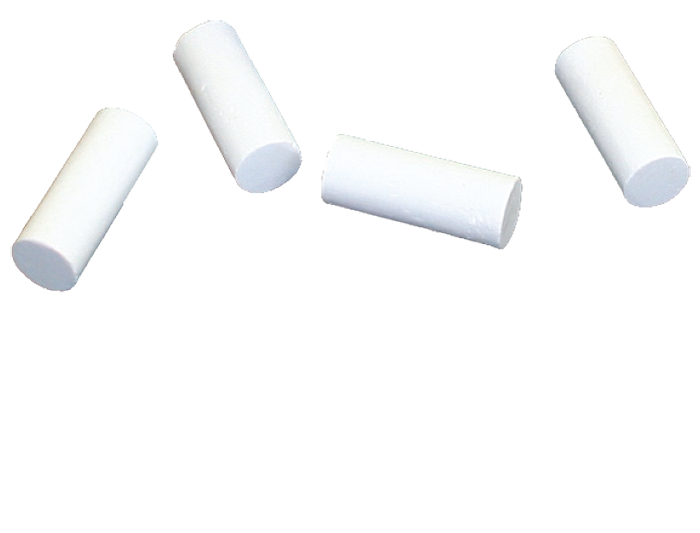 200 (1") chalk bits. 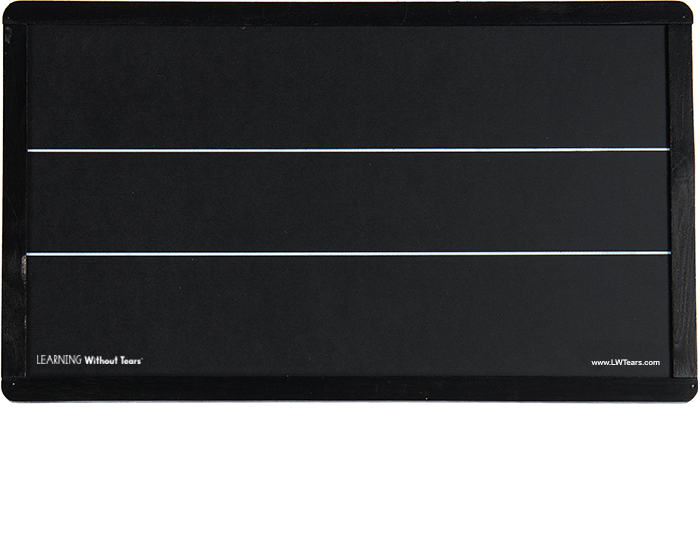 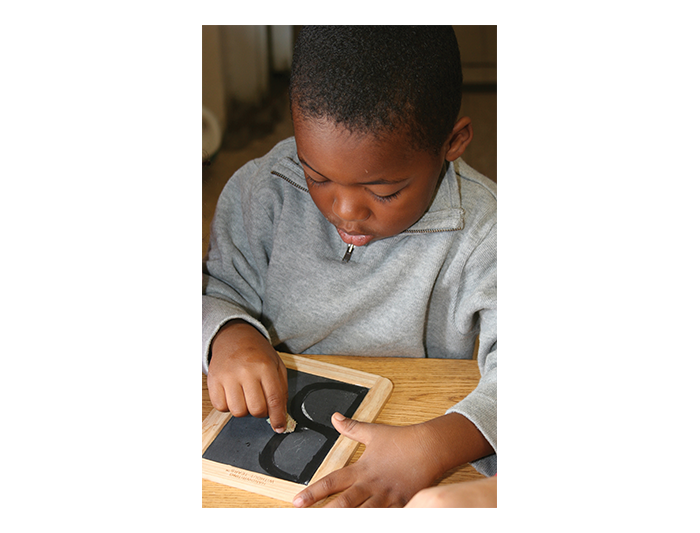 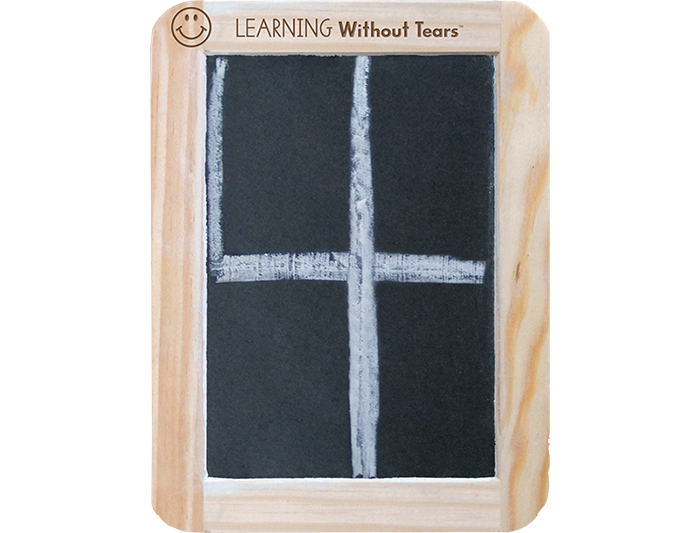 Ideal for use on Slate Chalkboard and Blackboard with Double Lines.